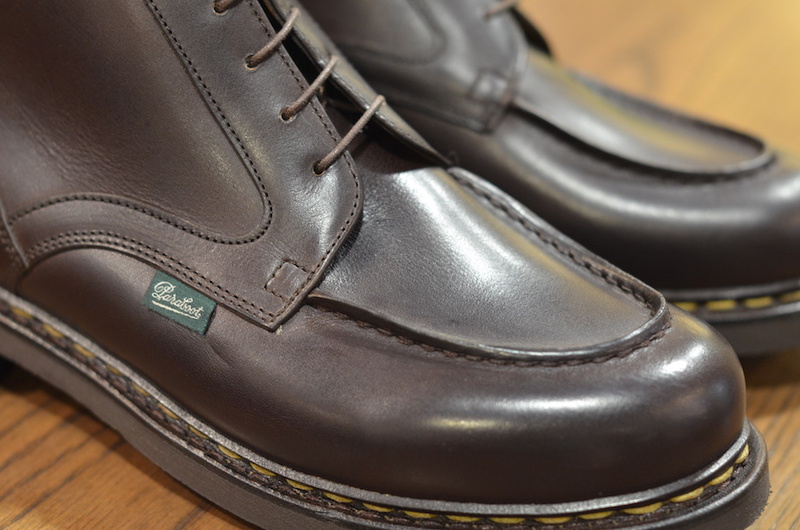 Paraboot continues to be extremely popular at LSW. 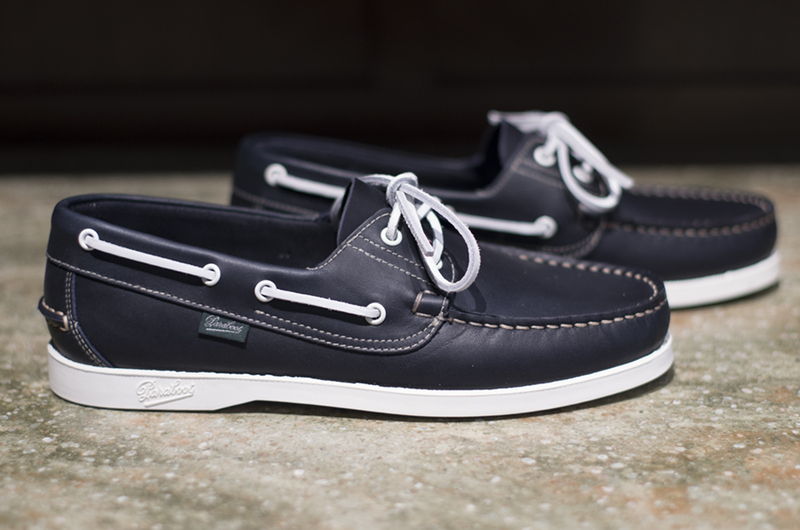 Top quality construction and components, comfort, and an attractive price point make for an unbeatable combination. 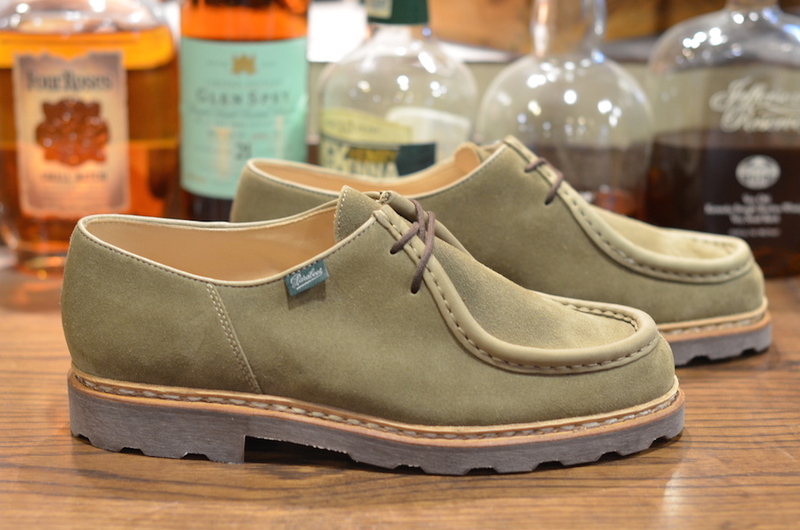 Our latest release is the Chamrousse, a model you don’t see much. 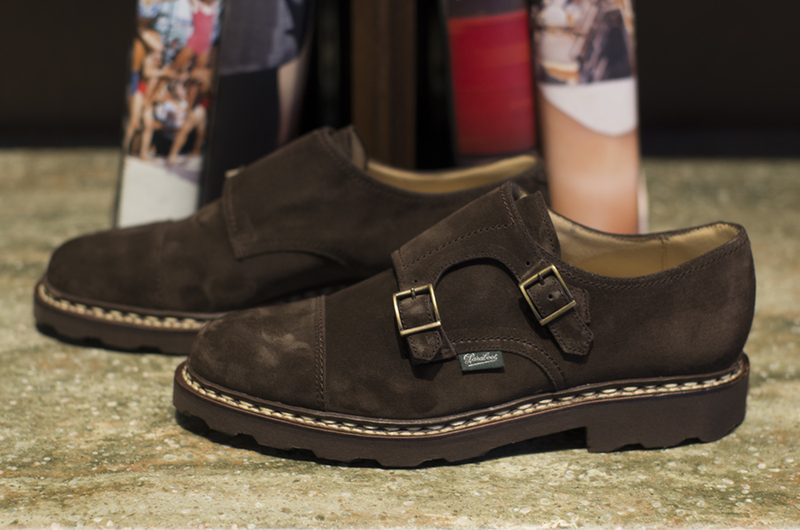 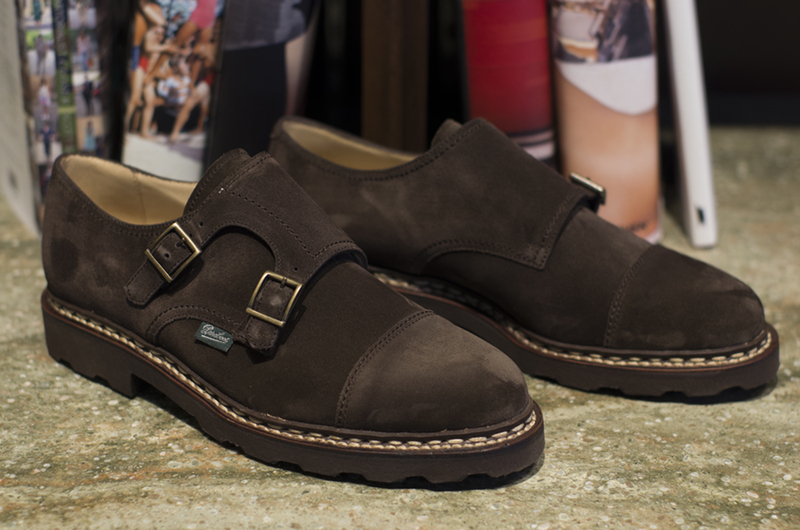 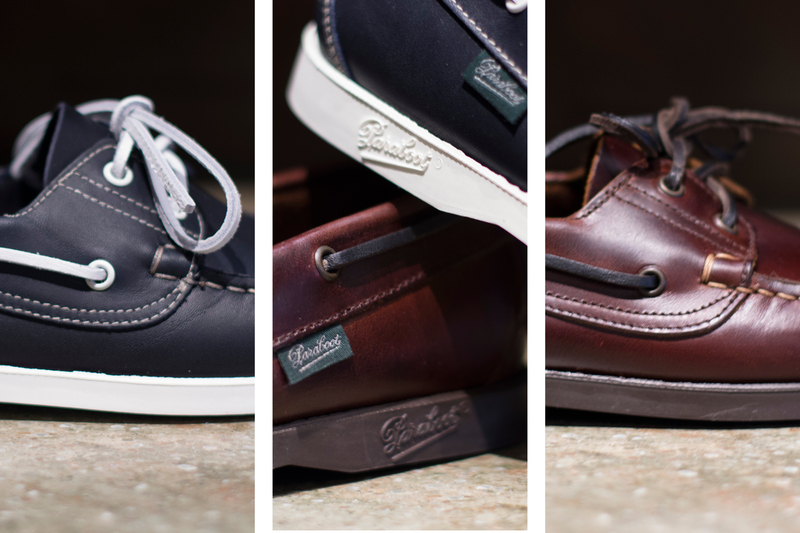 Essentially a higher version of the iconic Chambord, the Chamrousse will be a great addition to your casual wardrobe. 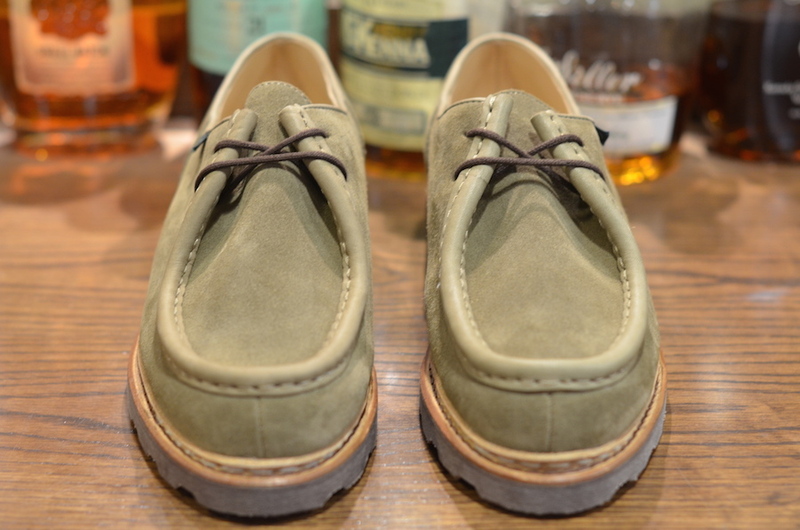 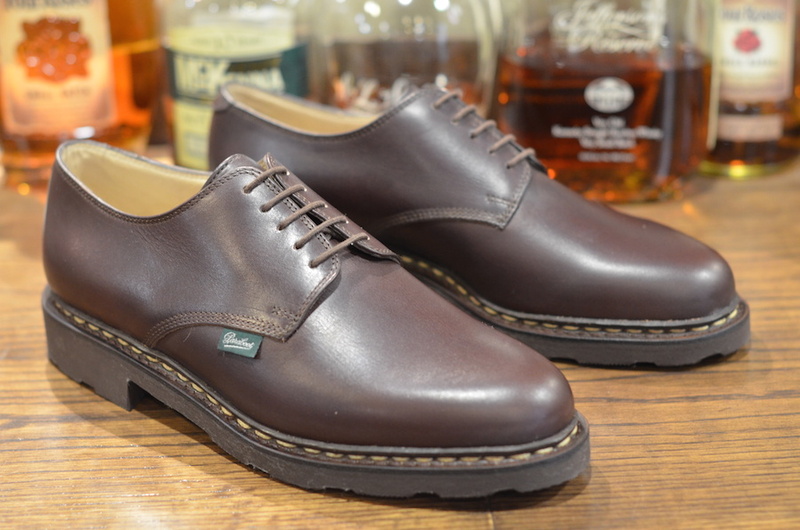 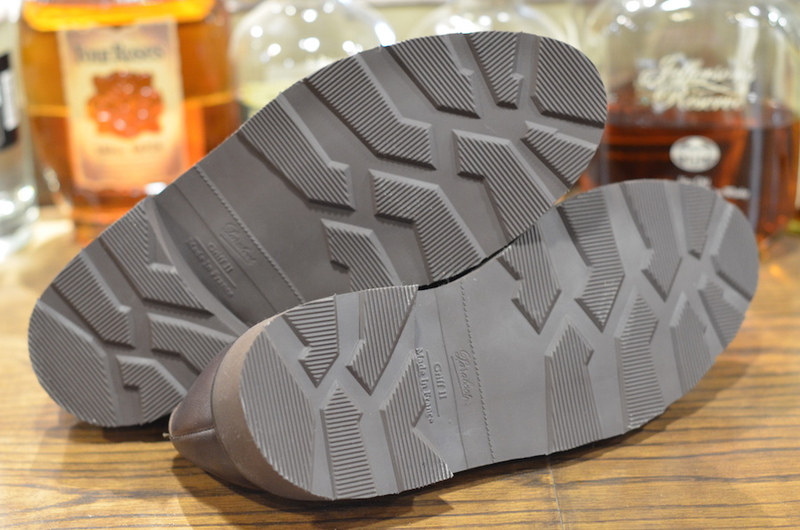 The Chambord continues to be the most popular model by Paraboot. 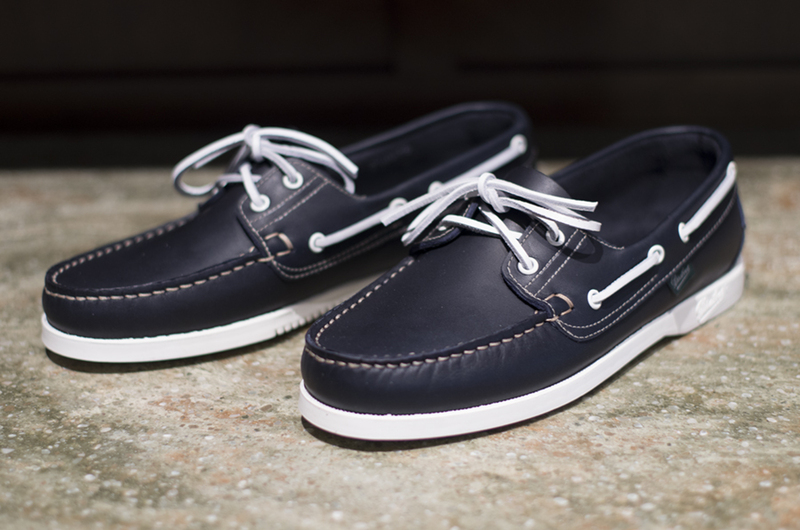 It’s casual versatility and comfort on foot makes it a must own shoe. 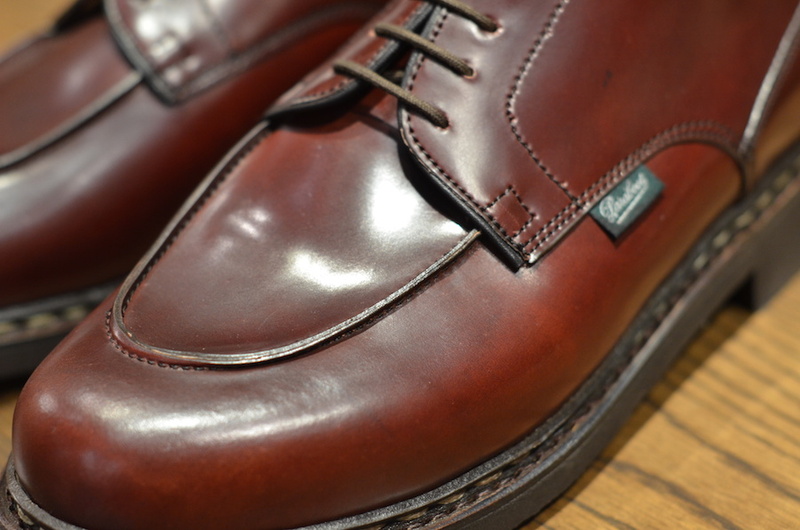 The Chambord is now available in Horween shell cordovan in a very limited run. 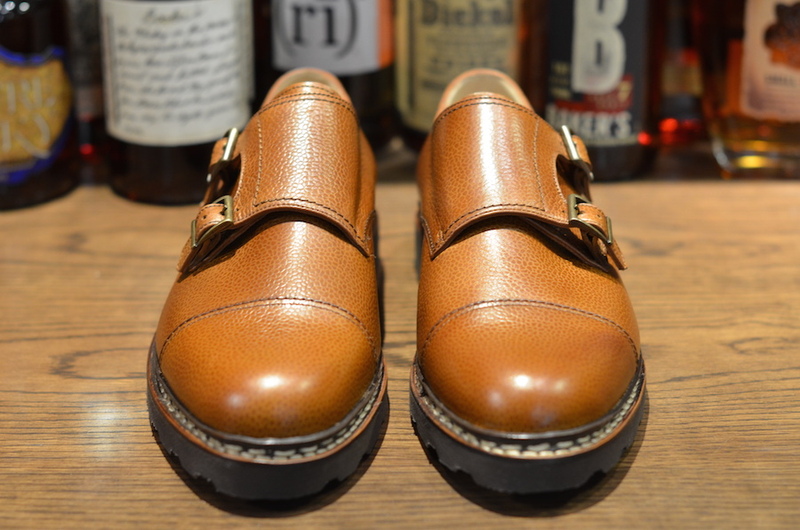 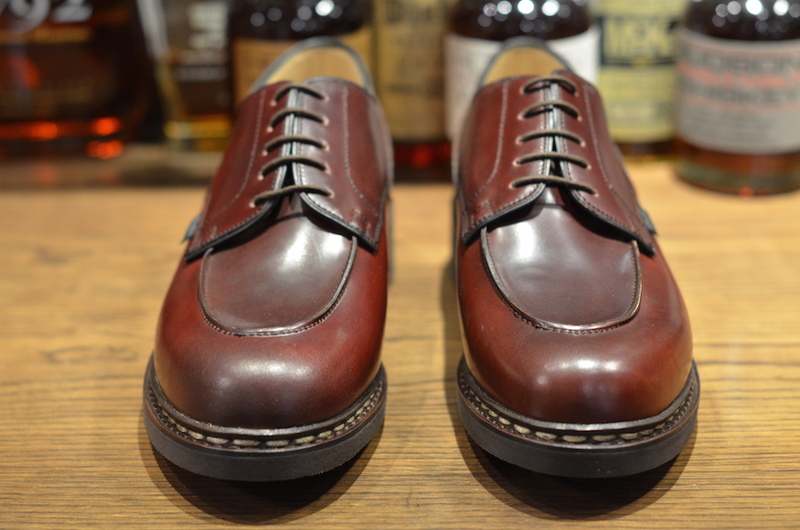 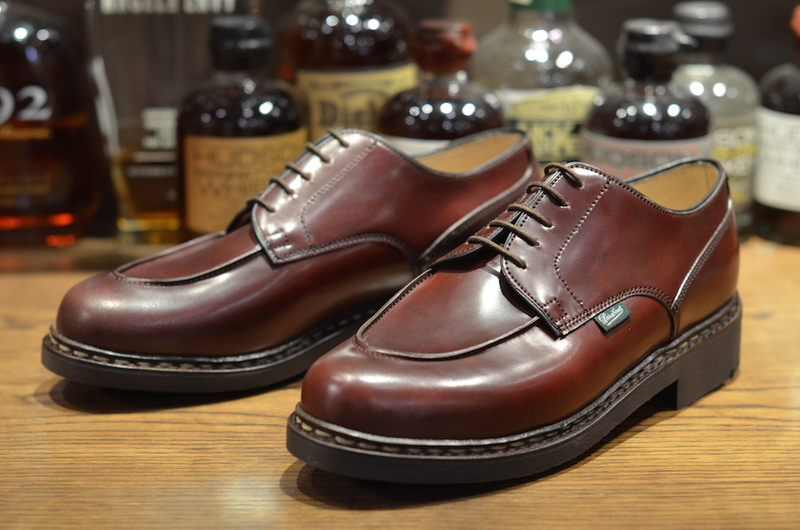 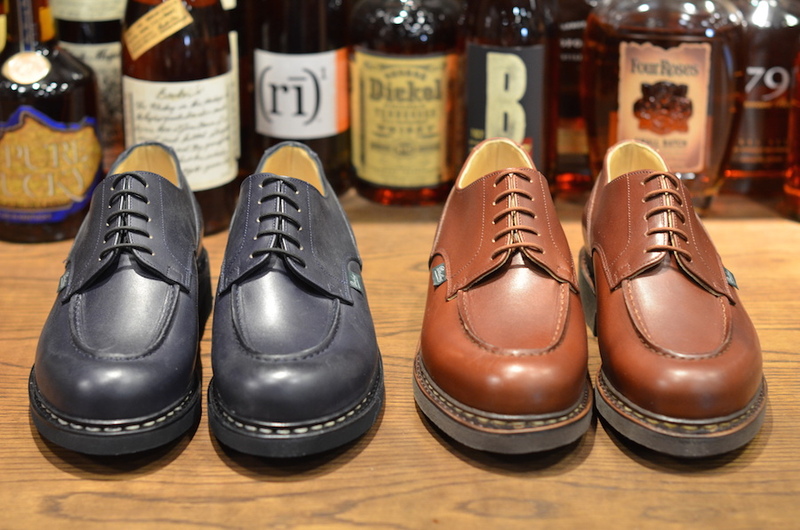 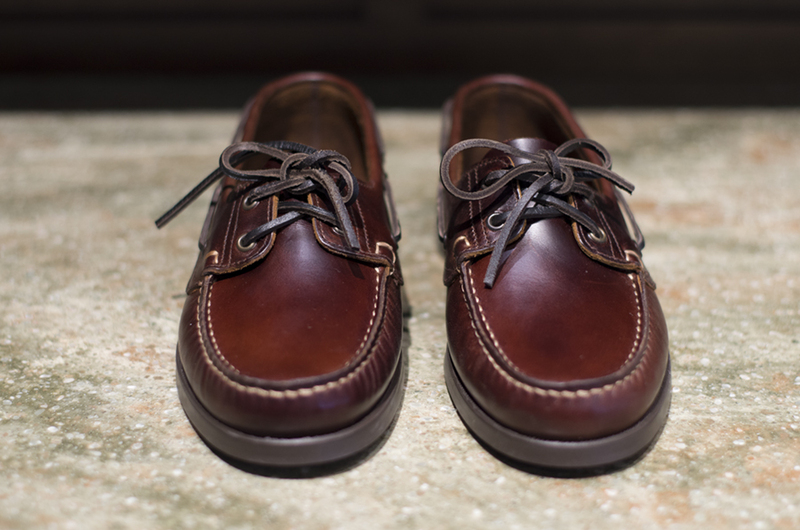 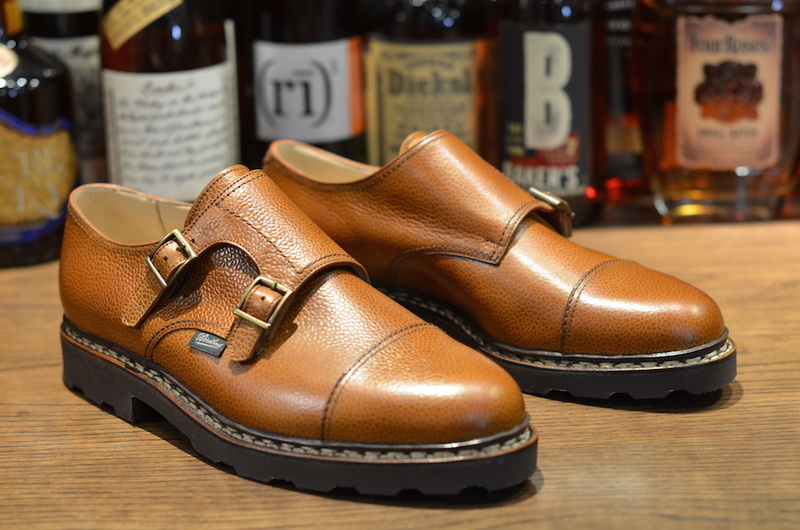 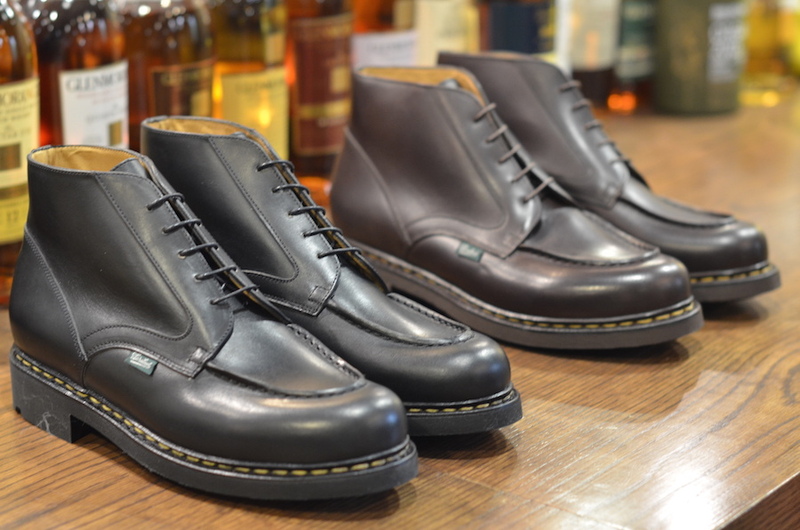 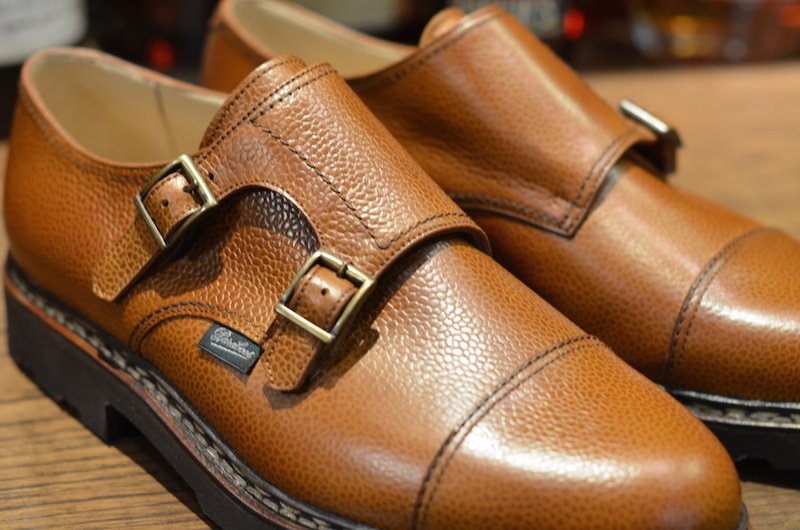 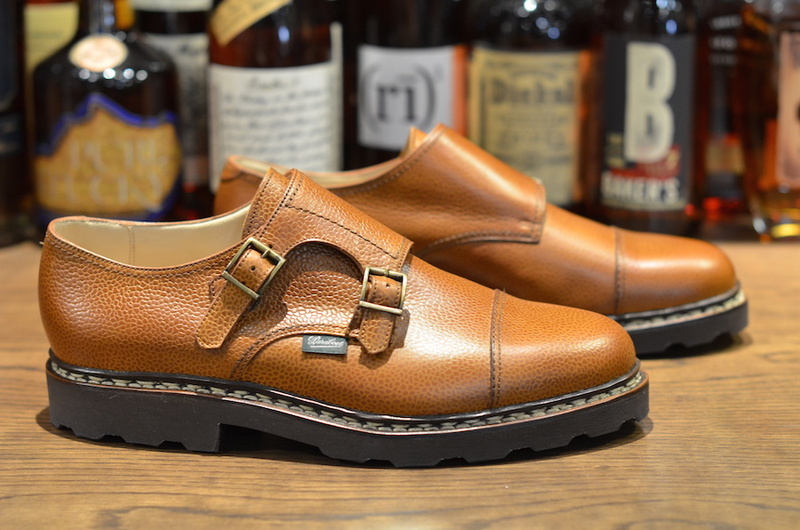 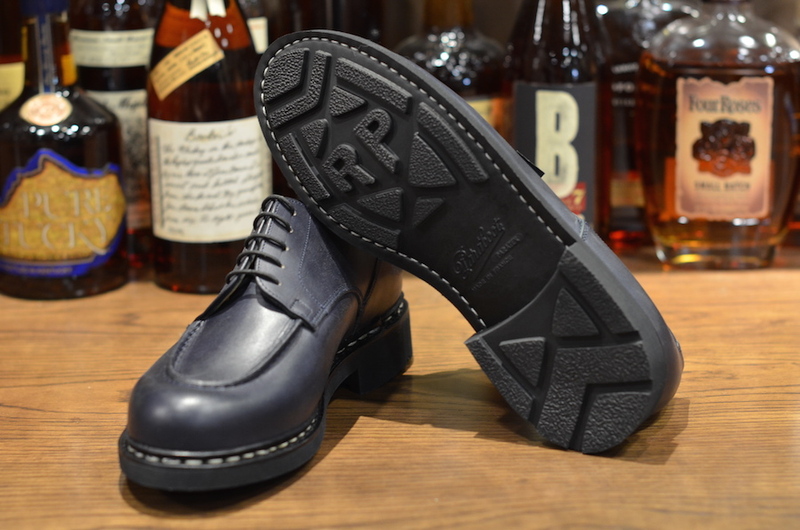 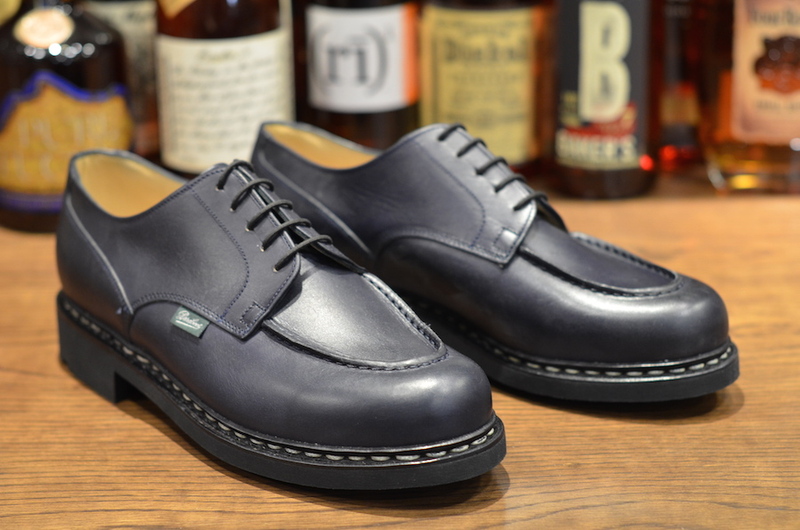 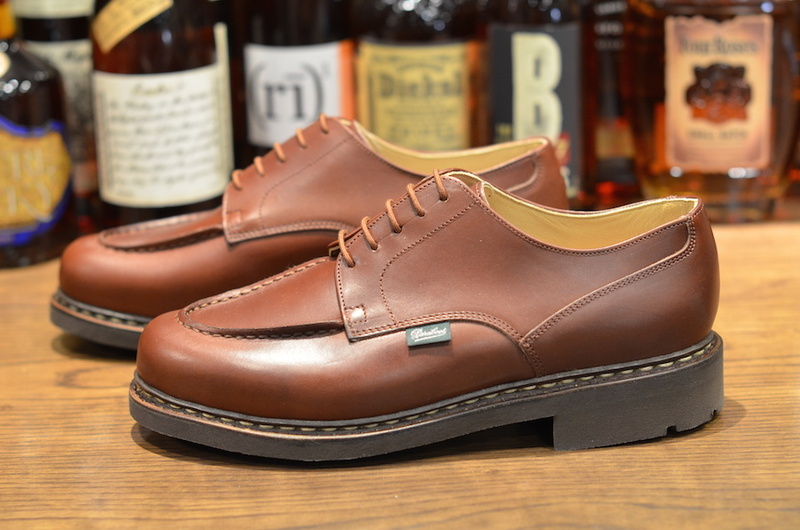 If you are a shell cordovan fan, you must grab a pair for your collection while you can. 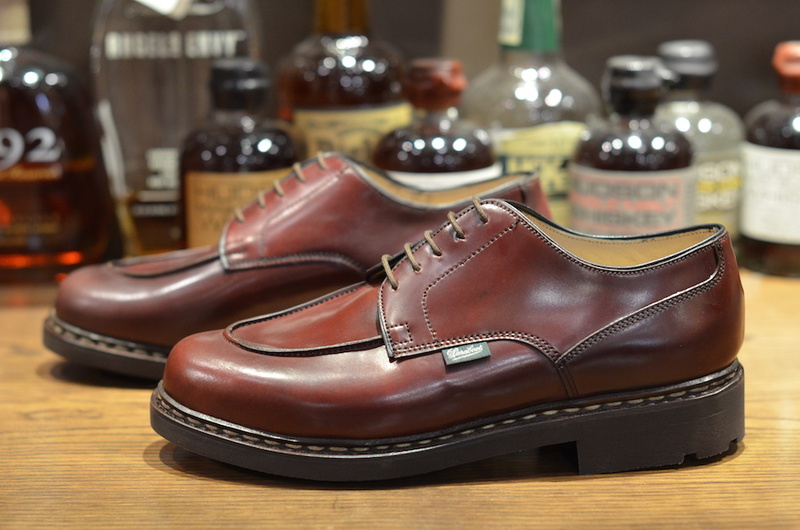 This shoe looks incredible and will age fantastically. 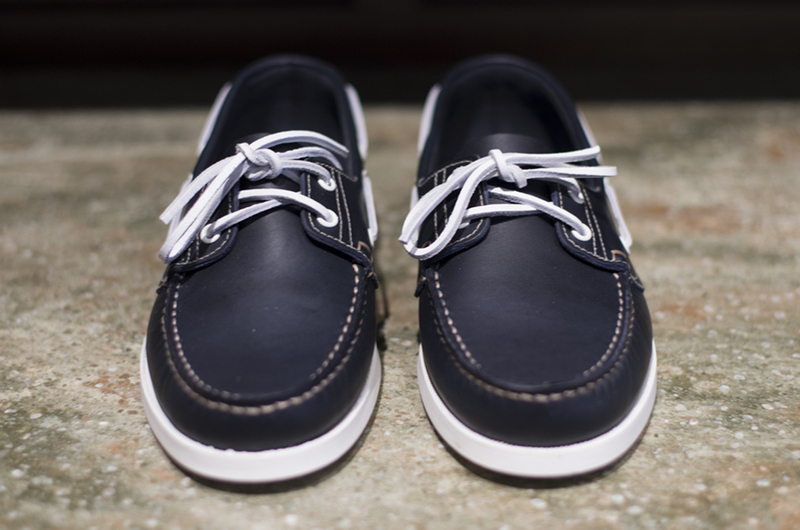 The Barth is in American inspired boat shoe by Paraboot, and it came just in time for Summer! 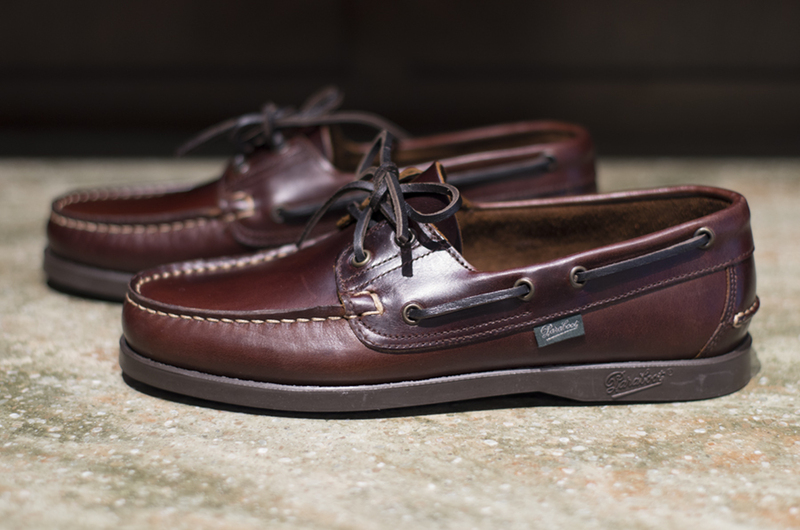 A comfortable and casual option that comes in navy and maroon calf. 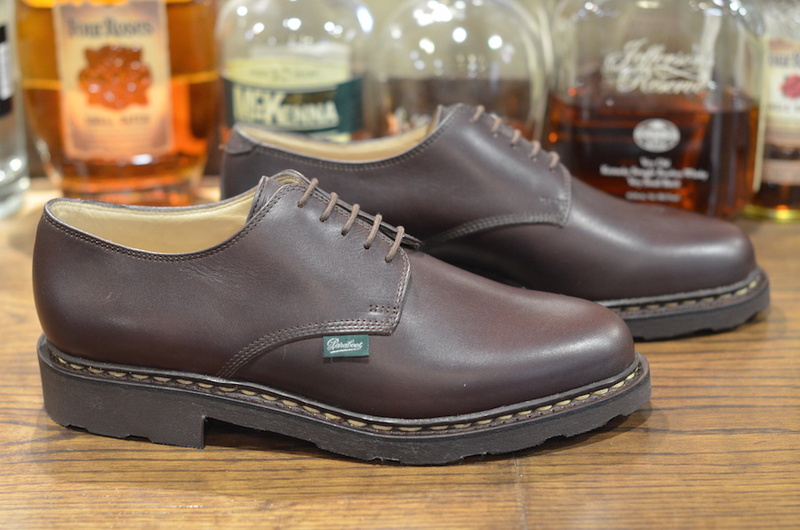 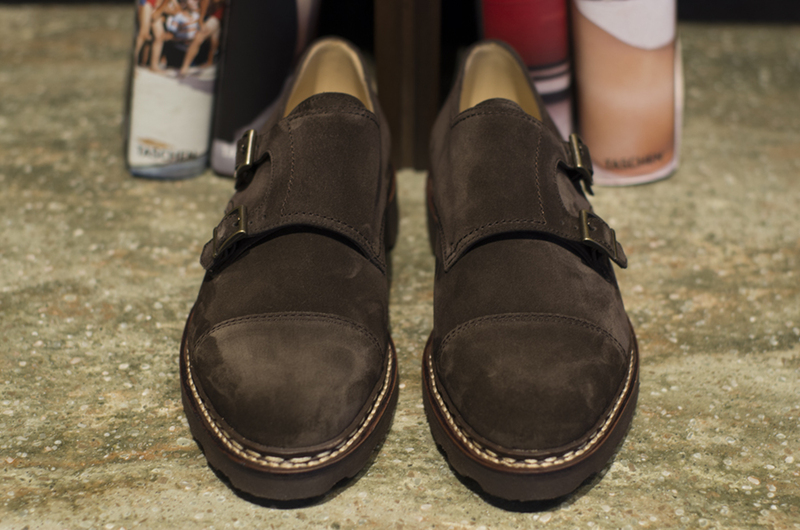 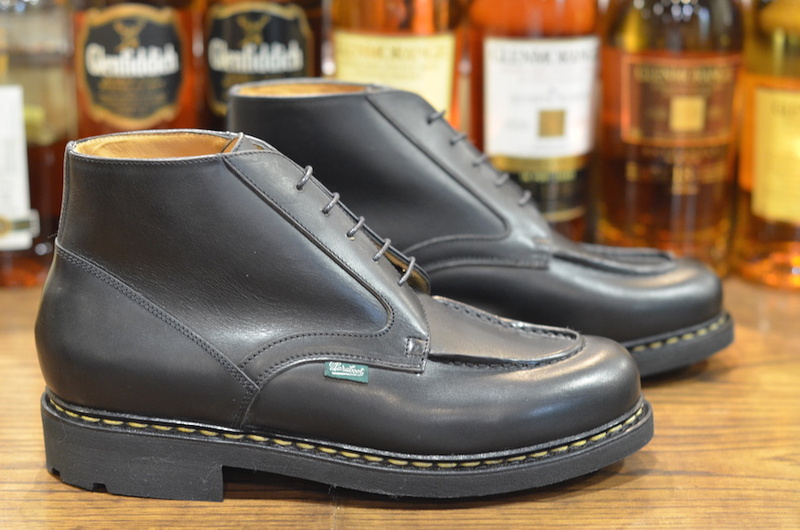 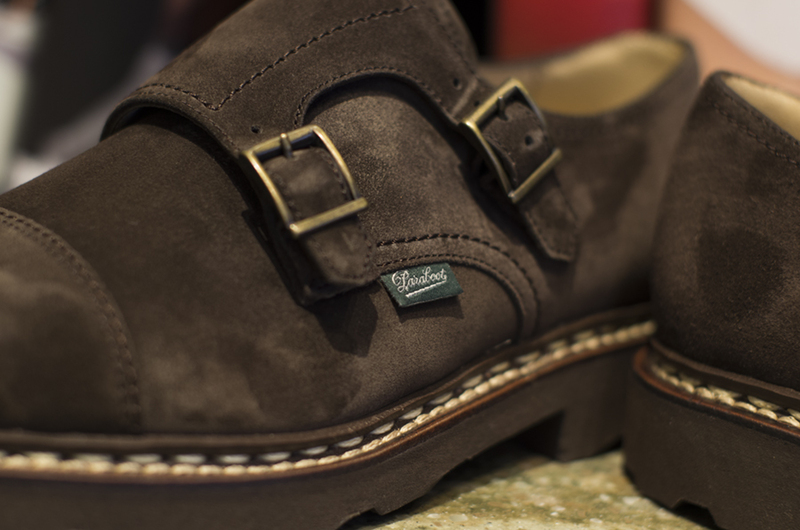 Paraboot’s double monk, the William, is what we consider the original French double monk shoe. 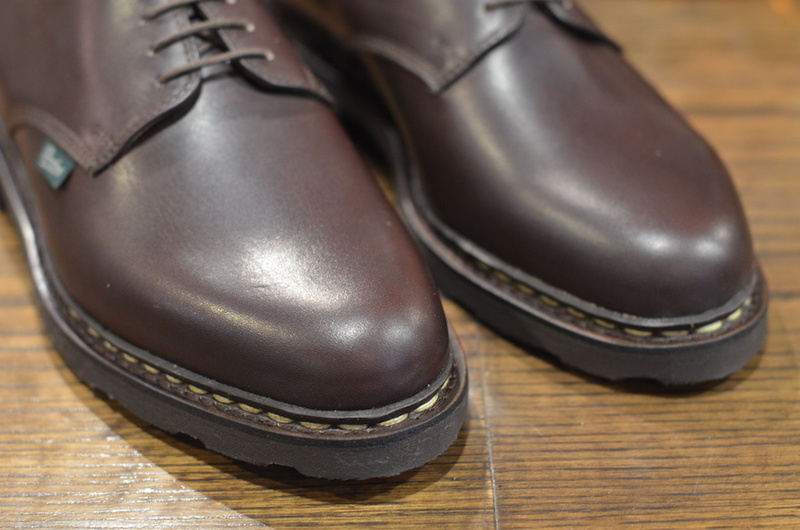 The classic version is this cognac grain calf with Paraboot rubber sole. 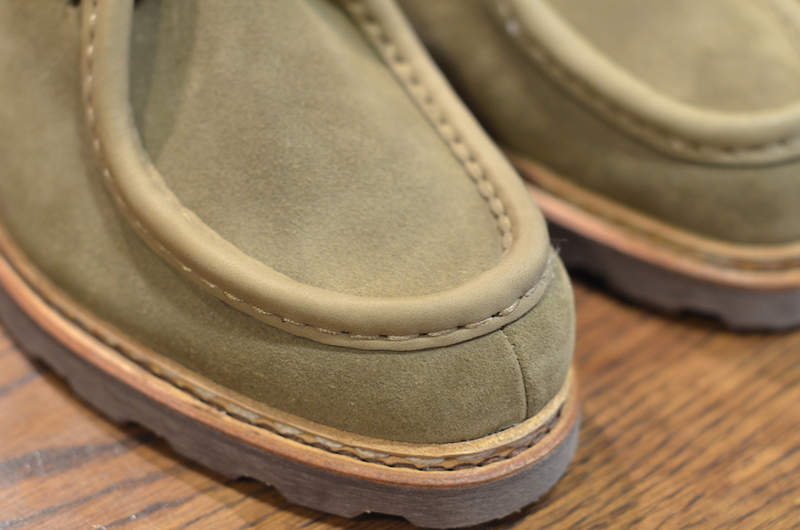 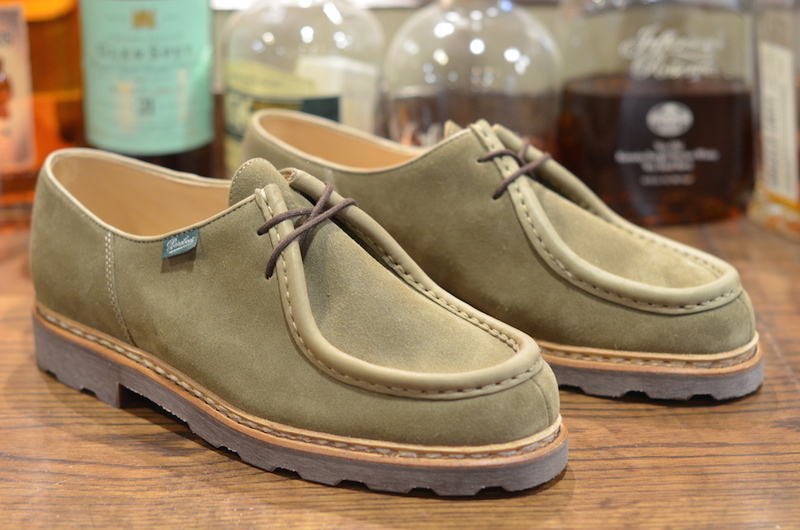 We welcome back Paraboot, one of our original brands when we opened back in 2004. 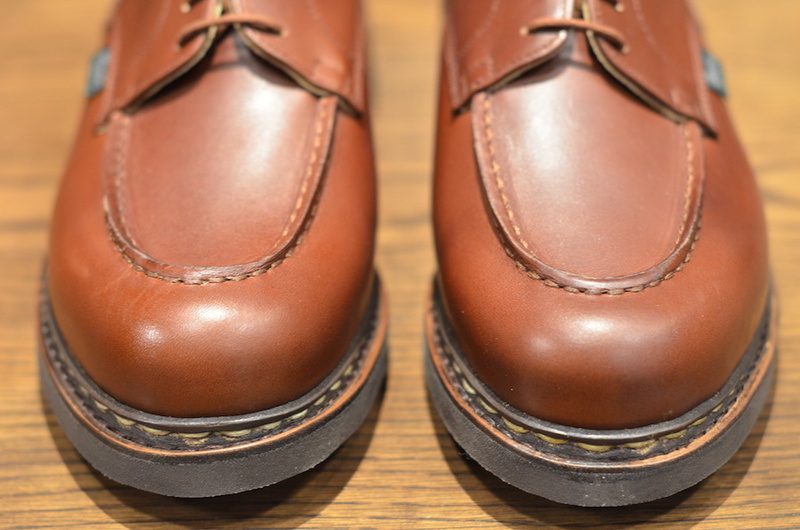 Made in France for over 100 years, Paraboot exudes quality, comfort, and durability. 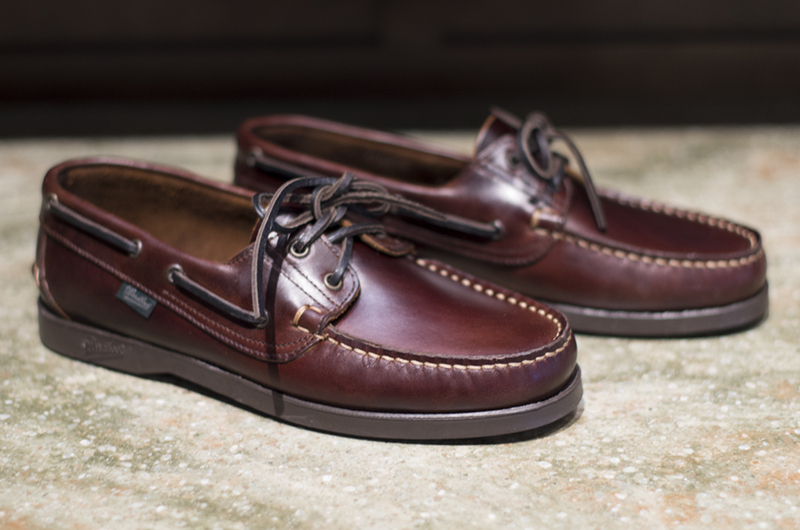 Our first re-release is the extremely popular Chambord, in brown and navy.